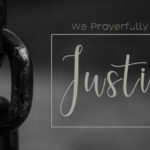 When we are in the center of God’s will, we are able to accomplish more than what we can in our own strength and power. 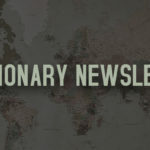 Without God being the center of our lives and ministry as missionaries, for the past 30 years, we would have been miserable, directionless, purposeless, un-achievers, faithless, and without vision. I am reminded of the song which says, “I have decided to follow Jesus, no turning back, no turning back.” There is no turning back with God’s calling on our lives. It has been an extremely busy 2018, and 2019 is going to be no exception. I want to give you some highlights of our ministry since our region was enlarged to 16 countries including the Indian Ocean Islands. Joe ordained Rev. John Steward Leopold and licensed 12 pastors in Mauritius. 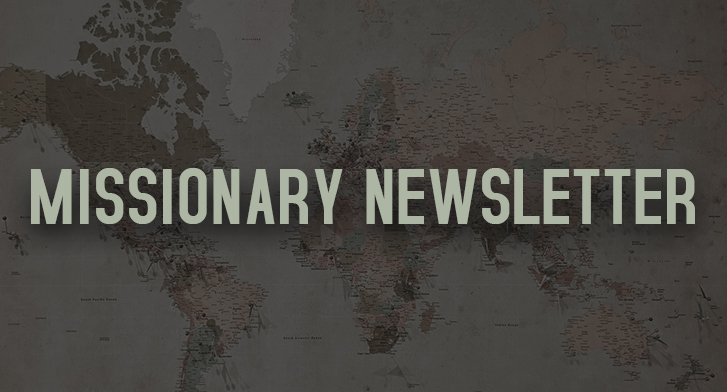 God is raising an army of warriors to reach the Indian Ocean Islands for His glory. Praise God for dedicated men and women. Also present at the occasion were missionaries, Ben & Marianne Janssen. The Zimbabwe PHC National Conference was a special occasion held in this country which has been under dictatorial rule for many years. We thank God that the church is doing well under the circumstances. Unemployment is estimated to be 75%. 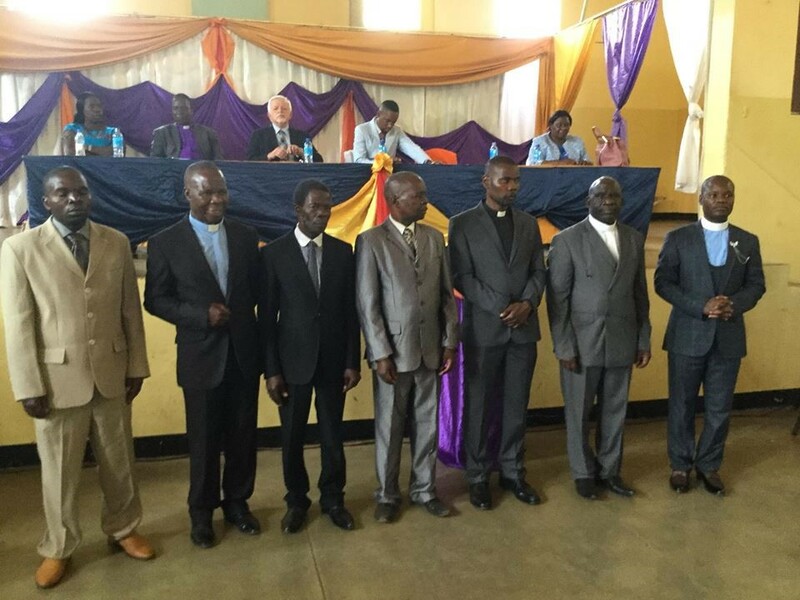 Joe officiated at the National elections and Bishop Jonathan Chatendeuka was re-elected as National Overseer. Joe was also able to use the opportunity to hand out much needed Shona Bibles to the church leaders, for distribution in their areas of ministry. The Zambia Eastern Conference was very well attended, at which time Joe presided over the conference elections. 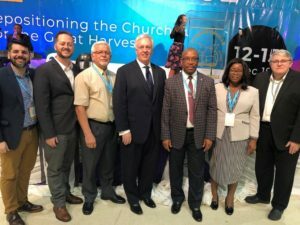 A dedicated new conference board was elected. 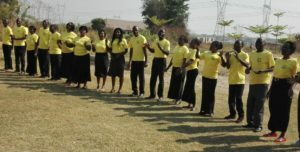 The church in Zambia is doing very well under the leadership of Bishop Chilumba Zulu. They have 900 churches throughout the country. 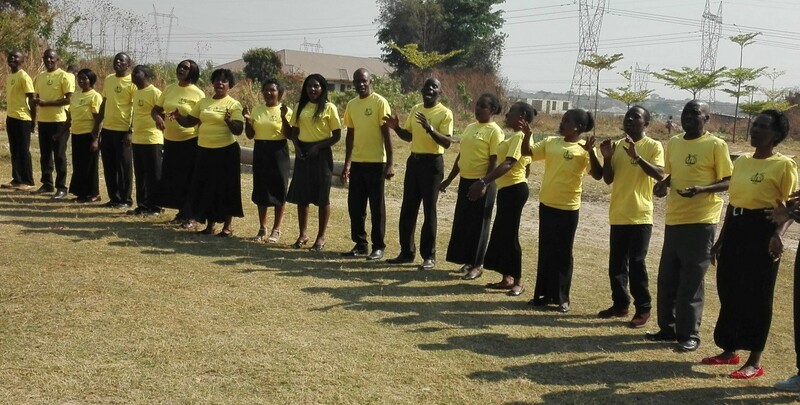 Bishop Zulu and Joe were blessed to address 34 students at the PHC Conference training Center in Kitwe, Zambia. They had a blessed time interacting with the students. Training leaders is the key to advancing and growing the church in Africa. We are so impressed with the high quality of teachers and equippers. 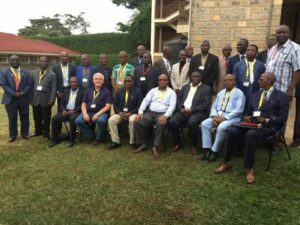 The IPHC Africa Fellowship met in Nairobi, Kenya, to chart the way forward for the IPHC as a whole in Africa. The National leaders, representing most of the 30 countries where we have a presence in Africa, are doing phenomenal work. It is encouraging to hear the leaders sharing their stories of how the church is faring in each of the regions. 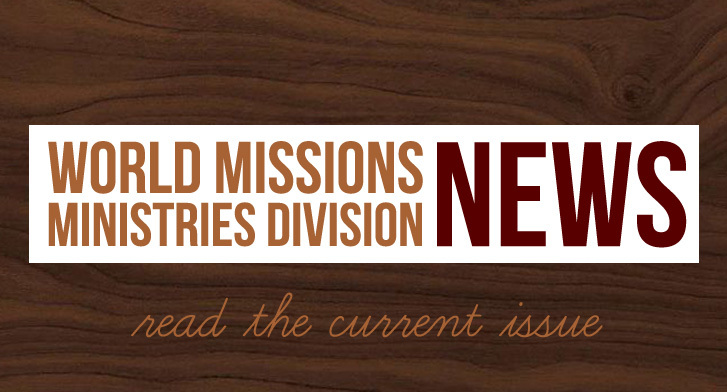 Some are facing huge challenges as the onslaught against Christians is becoming more prevalent. We need to uphold them in our prayers. 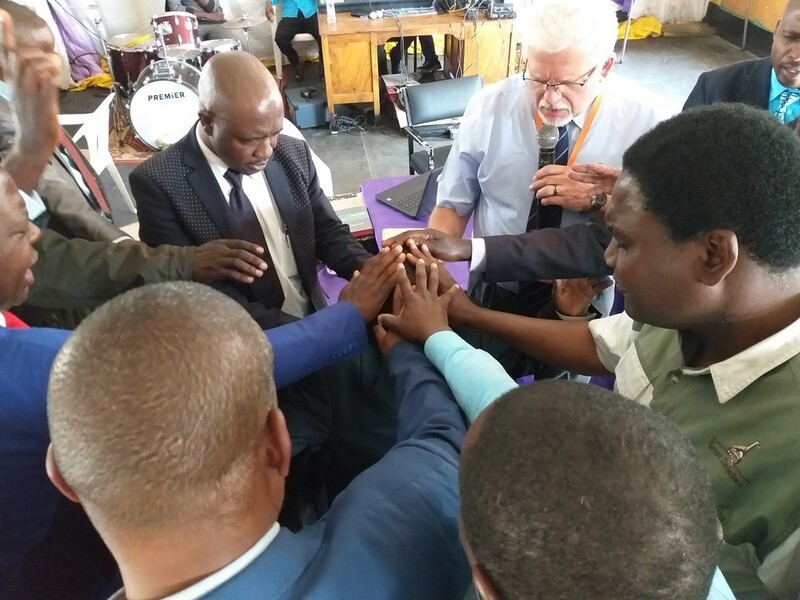 We are positive to fulfill the “Arise 2033” vision of not only planting 5,000 new churches worldwide, but planting 5,000 new churches in Africa alone. 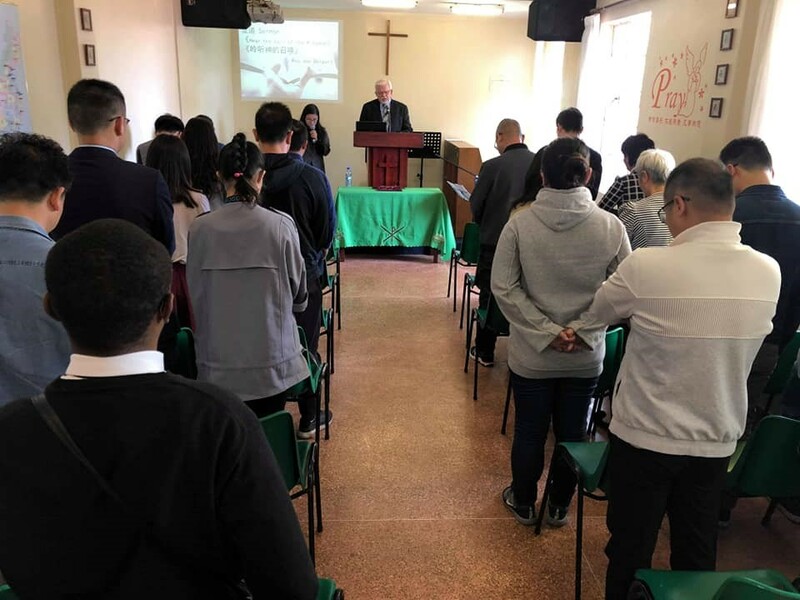 Joe was blessed to preach at our Chinese church in Nairobi at the invitation of Pastors Matthew and Iris Chau Wong. They have served the Chinese community in Nairobi faithfully for quite a number of years. 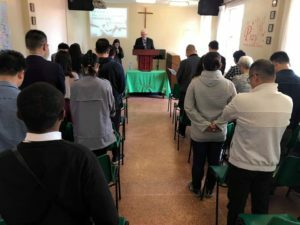 They have been sent as missionaries by the IPHC Wing Wong Church in Hong Kong. Most of the African countries have Chinese migrant communities who work outside of mainland China. 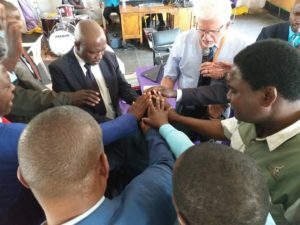 At the Spooner Memorial Church, in Rustenburg, 33 students graduated from the International School of Ministry (ISOM) program. 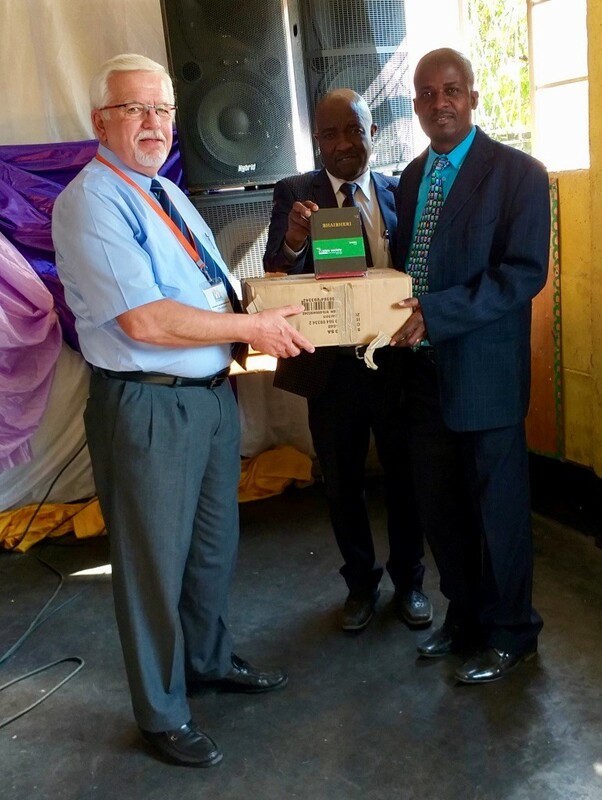 We were honored to have Dr. Johan Esterhuizen, the Southern Africa director for ISOM, and his wife at the celebration. Dr. Johan did the commencement service. The Manjacaze Church project in Mozambique is progressing very well. Thank you so much to the different donors for contributing to this worthy cause. 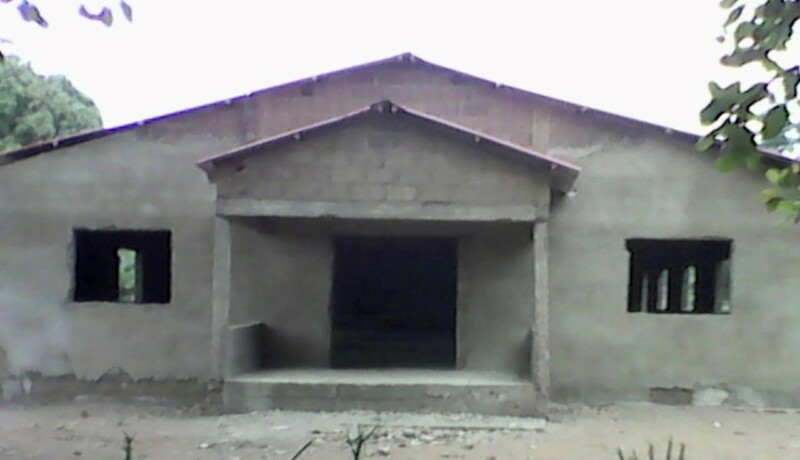 The pastor, Bishop Armando Chichava, and the congregants want us to thank you for your investment. They will no longer have to meet in an old, weather-worn tent. 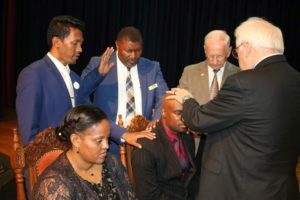 The South Africa General Conference held their mid-term conference in Pretoria, in December last year. We were graced by the presence of Bishop Tal Gardner, Dr. Terry Tramel, Rev. Max Barroso, and Rev. Bryan Nix. The conference was well attended and the ministry by each of the officials from the U.S. was outstanding. We thank God for the visionary leadership of Bishop Joel Dibetsoe, the national overseer for South Africa. The long-awaited boundary wall, to be built around Guthrie Bible Training Center, in Blantyre, Malawi, is nearly finished. It is essential to have good security around properties in Africa because of the high crime rates in most countries. We thank Rev. 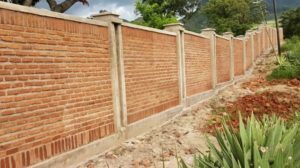 Althea Meyer, our resident missionary in Malawi, and the building contractor for their hard work in getting this wall built.